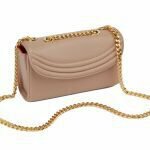 Structure does not have to be synonymous with safe. 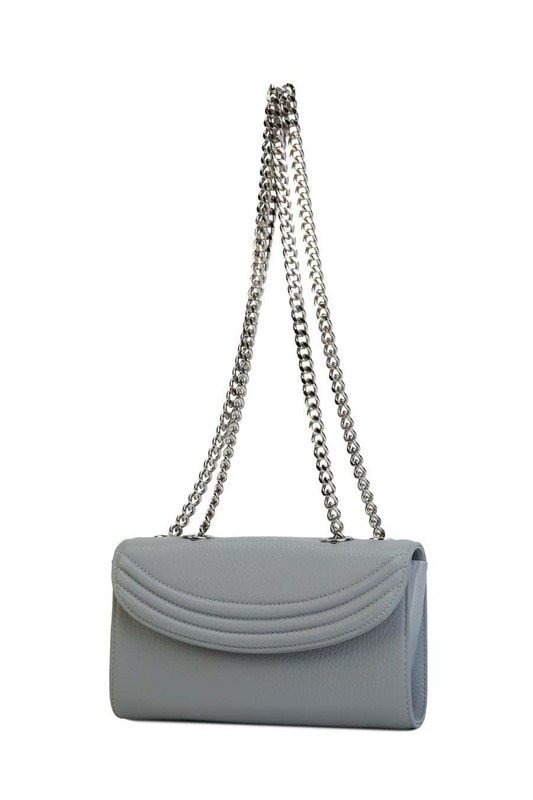 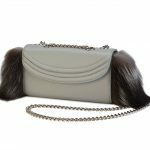 The Gray Sorella pushes the envelope by being one of the only luxury handbags to feature a structured body that’s oh so versatile. 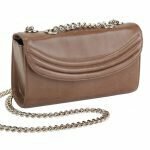 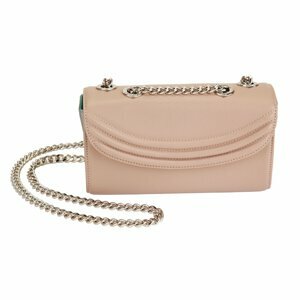 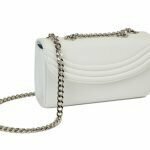 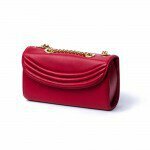 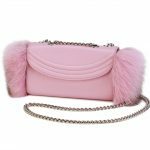 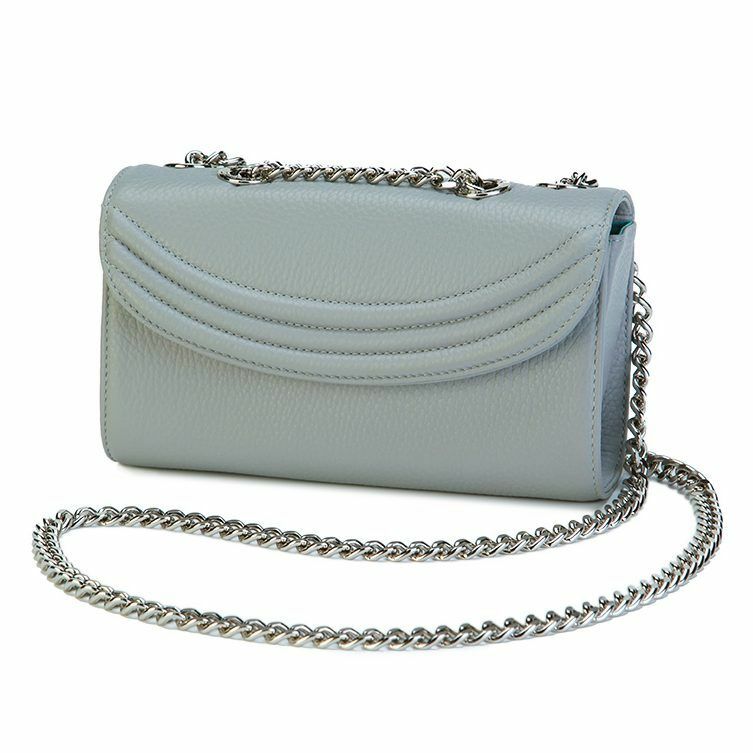 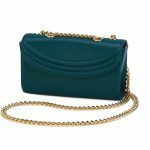 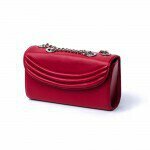 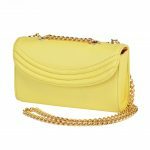 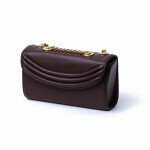 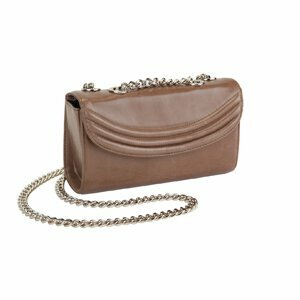 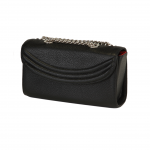 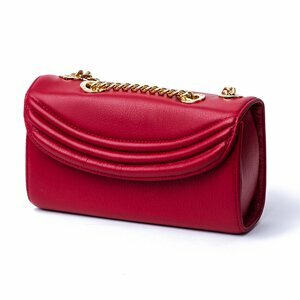 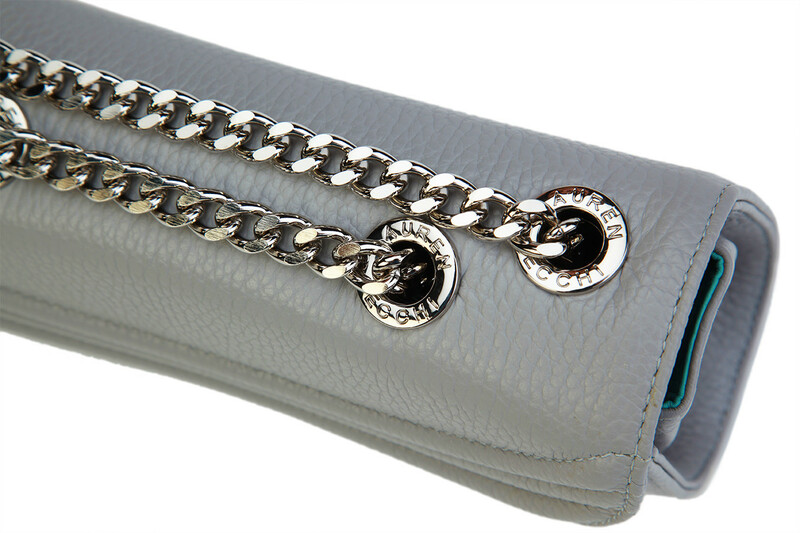 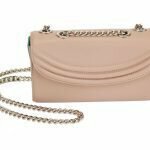 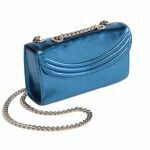 This well-appointed piece of arm candy can be worn using a single long strap, with the chain doubled up, or as an athleisure-inspired cross-body bag. 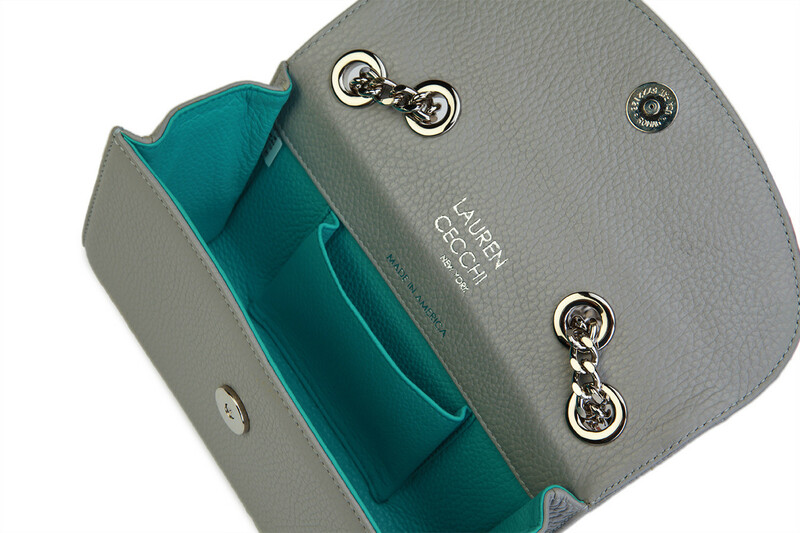 Bountiful turquoise interior and beautiful brand insignia combine to create a handbag that’s anything but predictable.